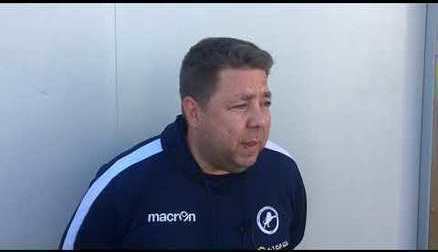 Manager Lee Burch previews the remainder of the season as we look to get back to action on Sunday. 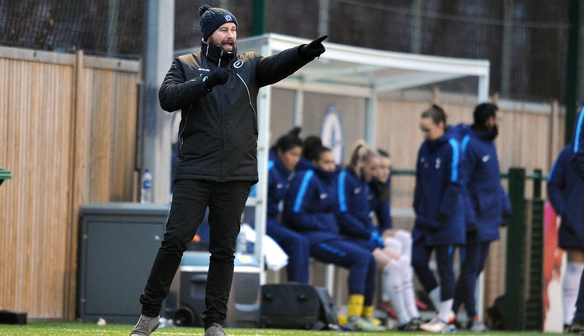 Manager Lee Burch has made it clear that the Millwall Lionesses still have improvements to make as he looks through until the end of the campaign. 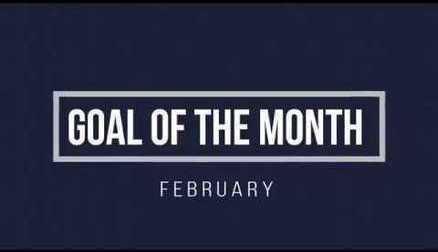 After a great run in the league, including going a whole calendar year unbeaten after the last fixture against London Bees at the end of February, the Lionesses are yet to taste any competitive action in March. The Lionesses return to action this coming weekend when they face the first of three away trips within seven days. 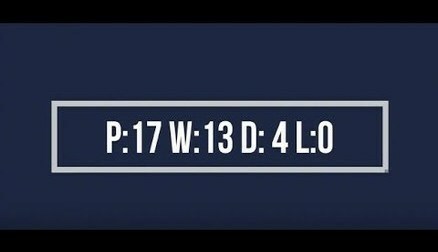 “Three away games in such a short space of time is not ideal. 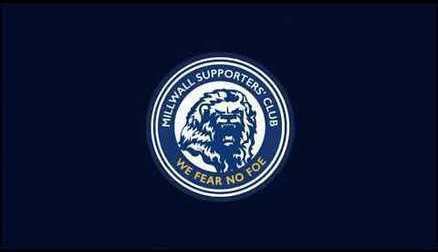 The fact that they are away puts on more pressure especially with trips to Sheffield and Oxford, it’s not like they’re around the corner,” the manager added. 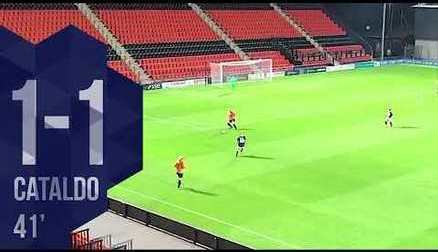 With the close proximity, a Sunday away to Oxford, a Wednesday night at Tottenham Hotspur and Sunday at Sheffield, the Lionesses’ boss is looking to his squad depth. 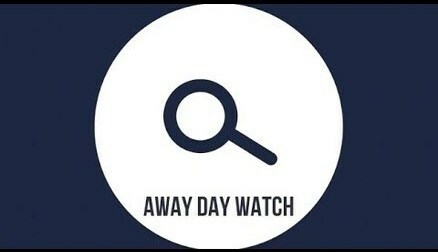 After the barrage of away games, the Lionesses face another three away trips before the end of the season as well as two home ties with Doncaster Belles and Aston Villa in which the Lionesses could achieve a season unbeaten on home soil. 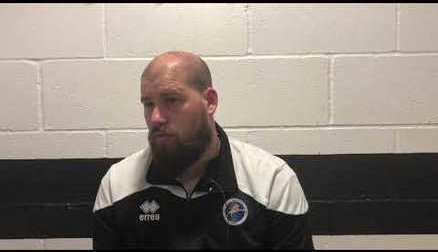 “Doncaster is always down as a tough game, it could easily be a title decider but we can’t look to this yet. 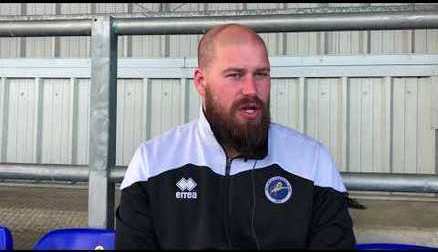 We need to focus on the games before and make sure we are still at the top to challenge,” a focused Burch says. 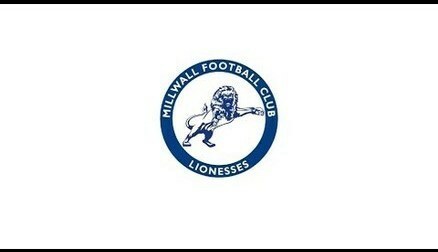 The Lionesses face a trip to Oxford City FC to face Oxford United on Sunday, kick off 1pm. 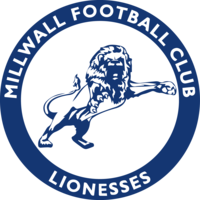 Tickets are available on the gate or you can follow updates via @millwalllioness on twitter.